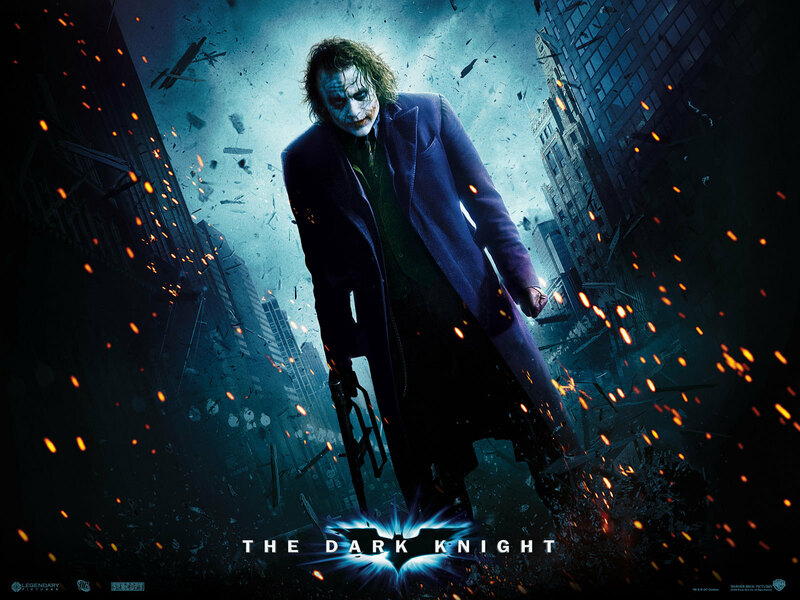 Joker. . HD Wallpaper and background images in the The Joker club tagged: the dark knight joker. This The Joker wallpaper might contain ڈائیونگ سوٹ, ڈائیونگ کا جوڑا, and ڈائیونگ لباس.